HomeUncategorizedSecrets of Dr Wu Releases Today! 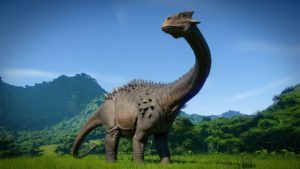 In addition to this the DLC introduces the herbivore Olorotitan as well as the venomous Troodon, as well as three new hybrids, the Stegoceratops, Ankylodocus and Spinoraptor. 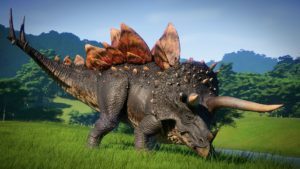 New upgrades and research options will also be available to unlock by playing through the new missions, and can of course be used during the main campaign.